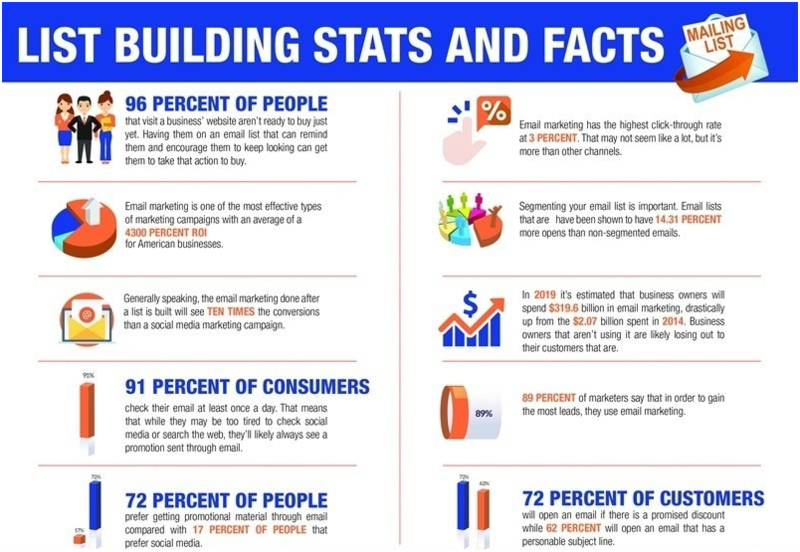 Email marketing is one of the most successful and valuable methods of marketing; it’s practical, affordable, immediate, and estimable. One of the most critical aspects of email marketing is getting somebody to join your email list. Maybe you’re already gathering email addresses offline with a paper sign-up sheet at your office or store. You may have also attached an online sign-up form to your blog or website. Did you also know that using social media can help you grow your email list? The best thing about using social media for business is that your social media pages can be public, meaning that anyone can find you and your page on the platform and become a fan. Resharing or reusing your valuable content on social media platforms provides your email campaigns a lasting life and extended reach to more consumers and prospects. The users who follow you on social media, but haven’t yet subscribed to your email list, will now be able to find out about your email campaigns and subscribe right then and there. So, any shares and retweets of your email campaigns open up the opportunity of new email subscribers. Planning contests or promotions is an excellent way to get your audience to sign up for your email list. Try hosting a campaign with a link to join your email list by giving the first 20 subscribers a 20% off or another excuse. Try running a promotion or contest every month or so and see what type of offer gives you the best results. When you send out emails remember to include linking buttons to all of your social profiles. Driving your current email contacts to share on social may look a bit backward, but because your current email subscribers already like your content, they are more likely to share it on their social network accounts. Their followers are seemingly like-minded and would find your content appealing as well, proceeding to build your following. Once you reach these new followers on social media, you can ask them to subscribe to your emails. 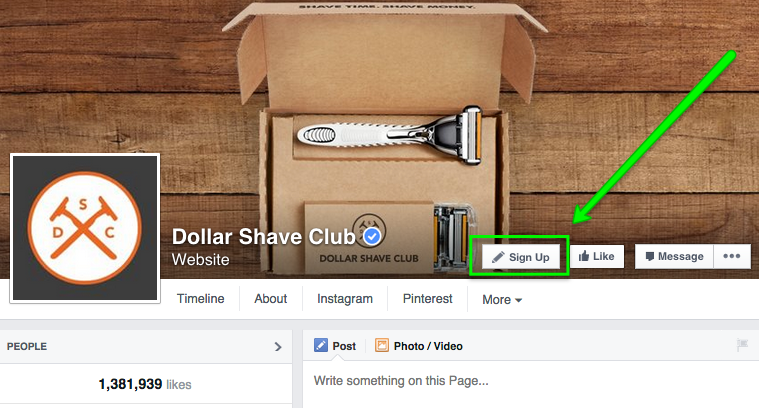 Are you making it easy for other people to subscribe to your emails on social media? Are you sharing your emails on your social media account and inspiring your audience to like, comment and share? Are you seeking opportunities to contribute an extra incentive to get people on social media to join your list? 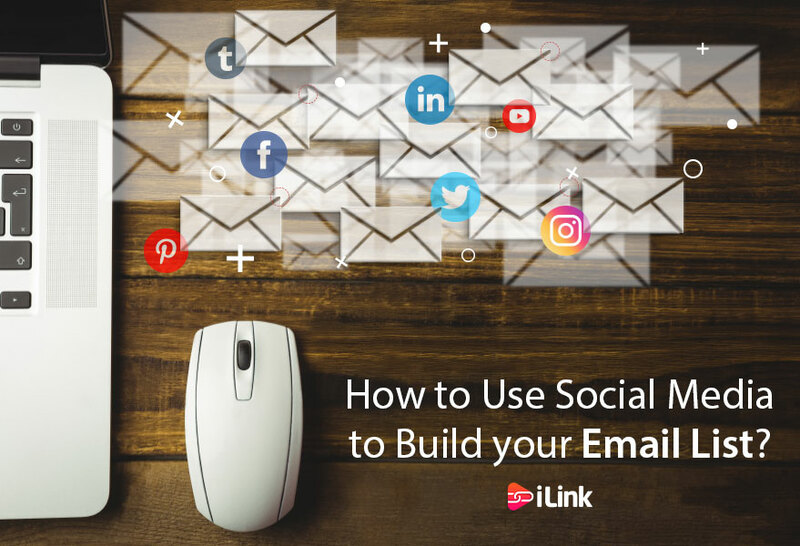 Are you making it easy for your current audience to connect with you on socials and share your emails with their fans and followers using a single-click? Do you have any recommendation on getting social media followers to join your mailing list? Let us know in the comments below. What is a Landing Page and How to Drive more Traffic to it?